"Stags Hotel & Conference Centre, Windermere, have used Modular Cleaning Service for the past 6 years and have found the service very good, professional & always to a high standard"
Hotel Manager - Stags Hotel & Conference Centre. Thanks for our first window clean at the Hotel. The windows have never looked so clean! After the site visit to our hotel to see what was required, I was very pleased with the way the work was done and the window cleaner’s professionalism"
P. Gifford, General Manager – Marriot Hotel, Manchester. 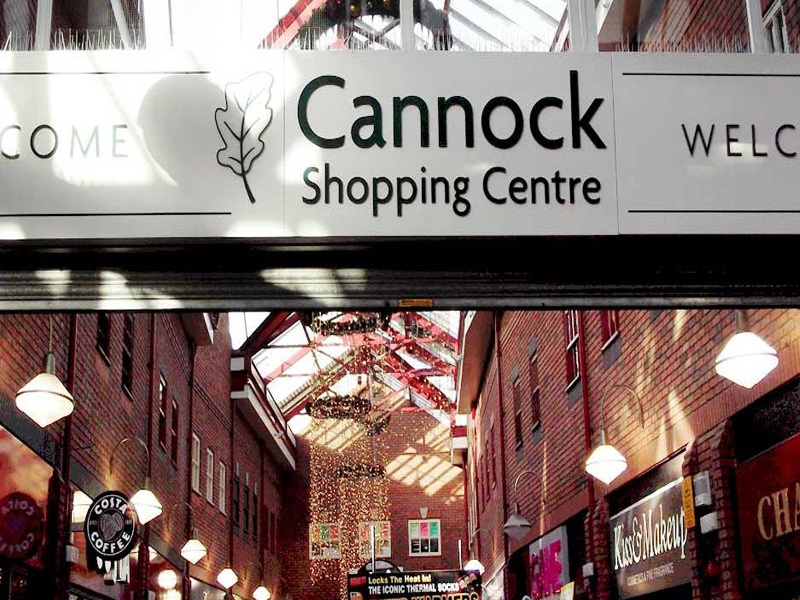 Allen Mitchell, Operations Manager – Cannock Shopping Centre. William P, Principal - Alsop High School. Mike S, Site Manager -Hanley Community Solar Array. We, at Hrgreaves Estate Management organis a wide range of Hospitality events for our broad client base. Modular take care of the 'After Event', One phone call, One Company, Job Done. I used Modular Cleaning Services to clean my windows. I live on the top floor of a Victorian School with difficult to reach and hard to clean secondary glazed windows. The window cleaners who came were on time, very courteous (using shoe covers and helping move/put back furniture) and had specialist equipment for my high up windows. I was very impressed and certainly won't leave it so long to have my windows cleaned again! I would definitely recommend this company and will be using them again. Sed porta, felis at accumsan augue odio varius nibh, non commodo leo magna vel turpis a porta a, sagittis aliquam velit.